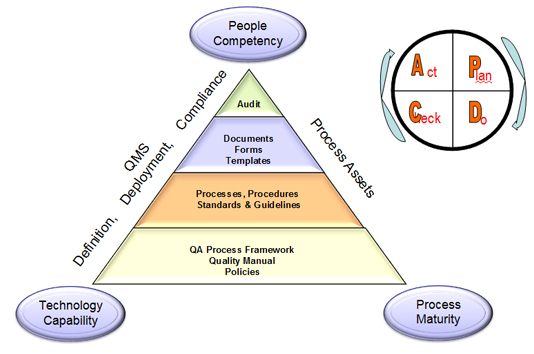 Openwave's QA Process is driven by a Quality Management System (QMS). Our adherence to the highest standards of quality compliance is reflected in our ISO 9001: 2015 certification. With Openwave, you are assured of world-class compliance to statutory regulations. Our framework for designing and implementing the QMS is captured in the form of a Quality Manual document.